In a clear sign of taking aggressive efforts to consolidate its position in the South China Sea, Beijing is reportedly developing the world’s smallest nuclear reactor and planning to install it in one of the disputed islands. The researchers at the Chinese Academy of Sciences’ Institute of Nuclear Energy Safety Technology are carrying out intensive work to develop this “portable nuclear battery packs” in the next five years. According to reports, the lead-cooled reactor would be able to generate around 10 megawatts of power—enough power to serve 50,000 households for decades without refuelling. Partly funded by the military, this 6.1-metre-long and 2.6-metre-high reactor can fit inside a shipping container. After the first reactor is installed in one of the islands of the South China Sea in the next five years, it could also be sold to countries in Asia, Europe, Africa and Middle East. While the authorities are linking nuclear reactors to benefits for civilians, there’s a growing feeling that it would not be easy to convince people that the technology is safe to use. The reactor, which is a refurbished version of Alpha-class nuclear submarines of the 70s designed by the Soviets, is described as “fundamentally unsafe” by John Large, a British independent nuclear consultant. Touted as the smallest ever reactor created for civilian use, its technology was similar to lead-cooled thermal reactors used by the Soviet submarines. According to Large, “The lead-bismuth reactor, in my opinion, wouldn’t be developable to an acceptably safe point because it is fundamentally unsafe.” The UK government has shown interest in building similar nuclear reactors that could provide heat to local communities and generate electricity as well. While the Soviet submarines powered by the reactors were fast, they were also notorious for killing off their crews with radiation. 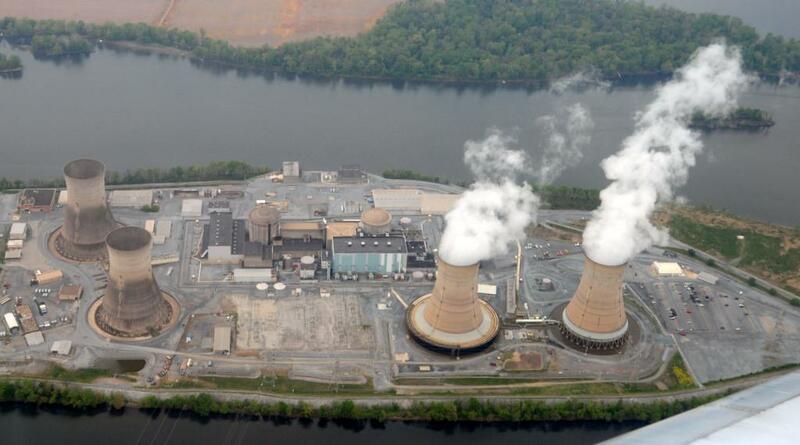 The environmental implications of such reactors should not be overlooked. If one of the reactors malfunctions due to natural disasters, the radioactive waste could spread far and wide due to the region’s strong sea currents. According to a marine environment researcher at the Ocean University of China, fish and other marine creatures will not be able to survive the dramatic change of environment caused by desalination and the rise of sea temperatures triggered by nuclear reactors. Although a nuclear disaster in the South China Sea may not immediately affect people in the mainland since they are located at a distance, the radioactive waste would enter the bodies of fish and other marine creatures and end up entering into our systems. Having maritime nuclear power platforms can play an important role in augmenting China’s presence in the region, but the possibility of hot, radioactive water discharging from the plant into the sea makes environment experts concerned over region’s ecological system.